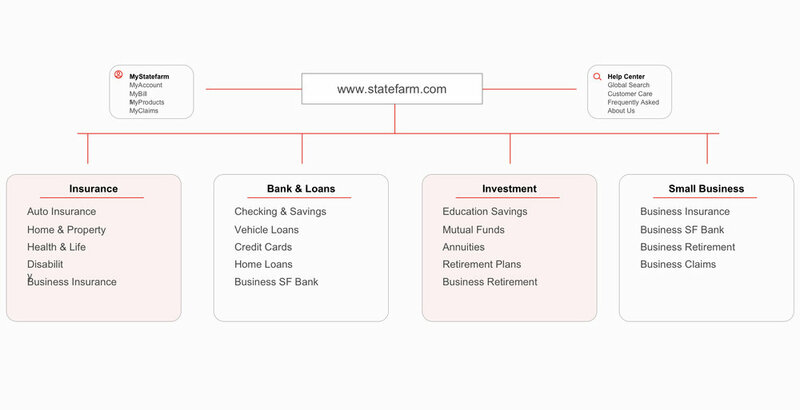 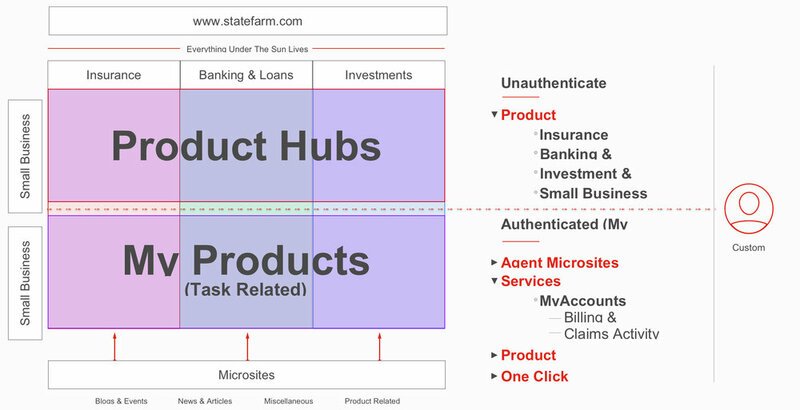 The ASIA Template System was created to highlight the importance of a consistent experience within the State Farm .COM domain. 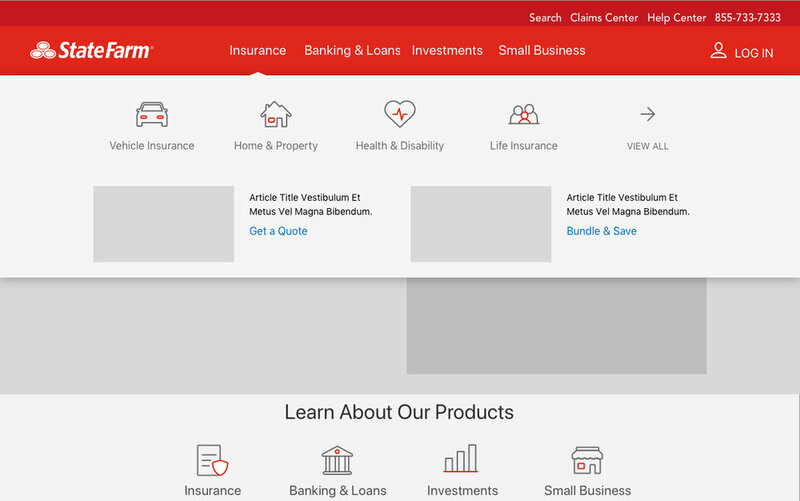 The template system will provide several page-types, namely, Acquisition, Servicing, Informational and Advertising. 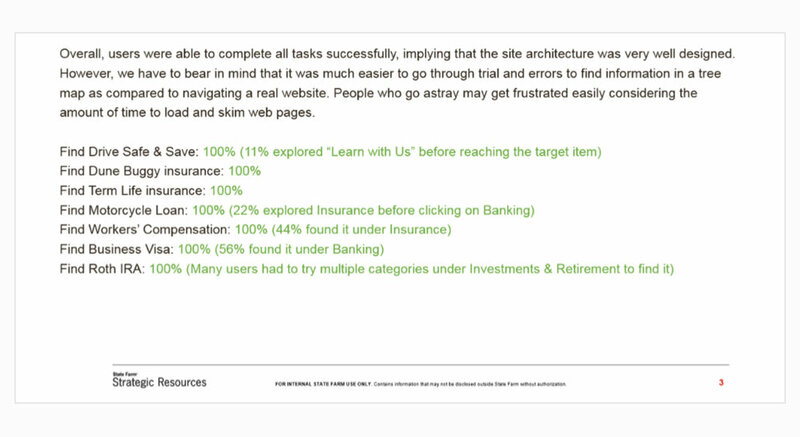 And within each page type we are focusing on the content structure and consistent elements from the global architecture ecosystem.